Tickets for the June 16th Polish Con event in White Plains, NY go on sale April 7th, 2018 at EventBrite.com. Search for Polish Con or use the link below. The event is open to the general public from 4pm EDT until 6pm EDT and tickets include a polish con shopping bag and event brochure. VIP and early access tickets are also available. Keep reading for more info on the event as well as ticket sale details! After a successful fall show in Chicago, The Polish Convention is returning this spring to New York. This bi-annual event hosted by Ever After Polish takes place June 16th, 2018 at Crowne Plaza Hotel in White Plains, NY. Polish Con will be filled with over 20 vendors helping attendees celebrate their love for nail polish, and nail polish accessories through shopping, live demos, tutorial tables, and meet and greets with their favorite brand owners and creators. 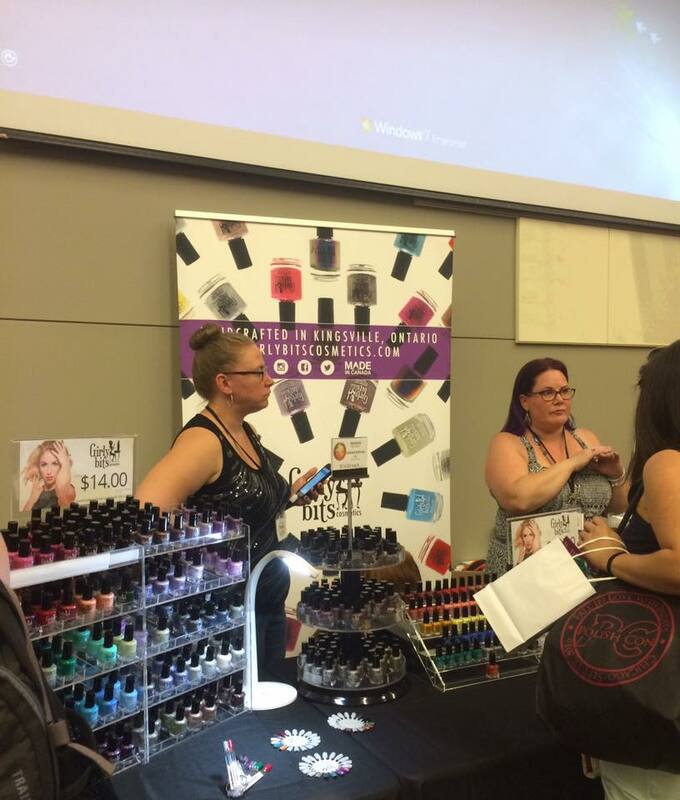 “Polish Con is a great way to bring nail polish loving like-minded souls in one place to meet the brands they love and the friends they know through social media.” Says event organizer Miranda Kraft. KBShimmer owner Christy Rose says “Polish Con is one of the best opportunities for our brand to interact directly with fans. It is such a joy to see the happiness that attendees have seeing their favorite brands’ products in person. It is an event I look forward to each spring and fall. The wide array of brands, nail polish and hand care items we see make this a not to be missed event for nail polish fans.” “We thoroughly enjoy Polish Con on so many levels. It's a great way to meet our customers and other polish makers in person and build friendships. It's also a fabulous opportunity for me as a polish addict to make purchases in person from the many amazing brands, and save on shipping! 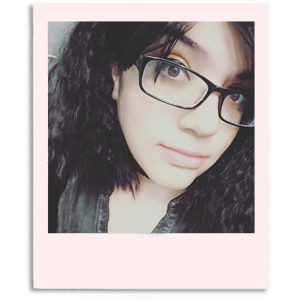 !” says Pam Heil, owner of the Canadian brand Girly Bits Cosmetics.